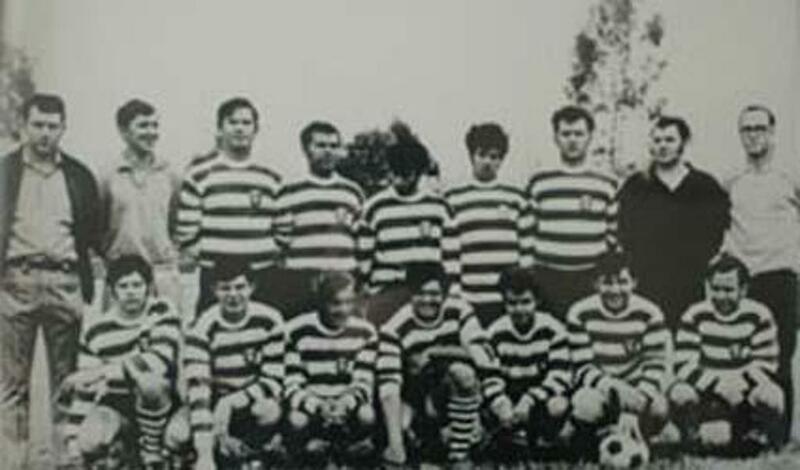 The Santa Clara Sporting Soccer Club is a high-level competitive soccer club in Santa Clara, California, and affiliated with the Santa Clara Youth Soccer League. 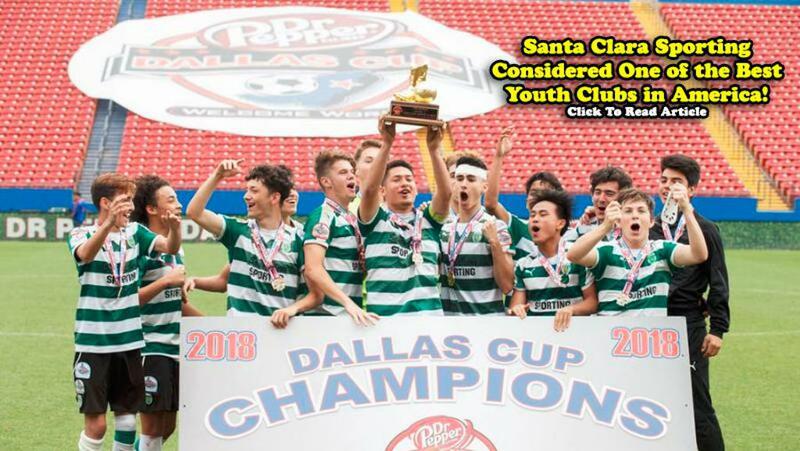 Santa Clara Sporting is one of the oldest and most successful competitive youth soccer organizations in the United States. 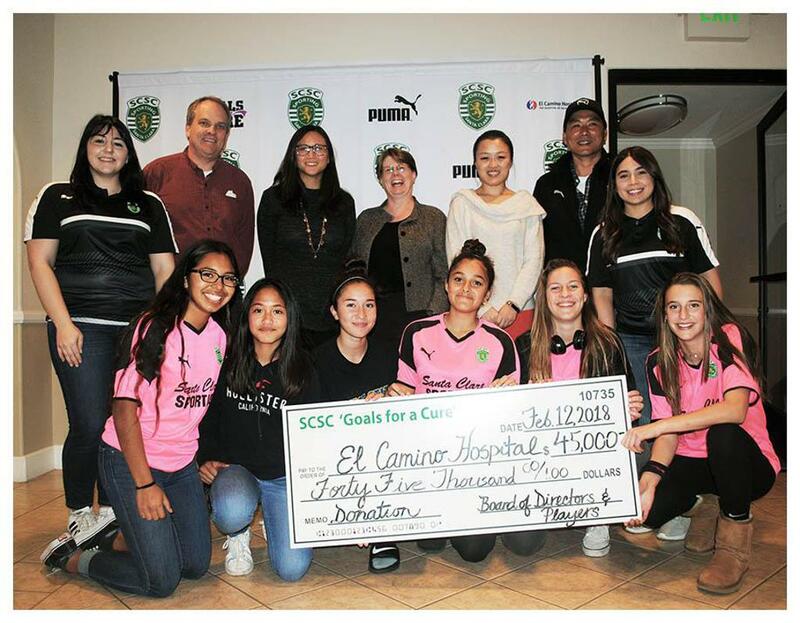 With over 650 players on 35 teams from Under-8 to Under-18, Santa Clara Sporting continues to have a major impact on the local, district, regional and national soccer scenes. 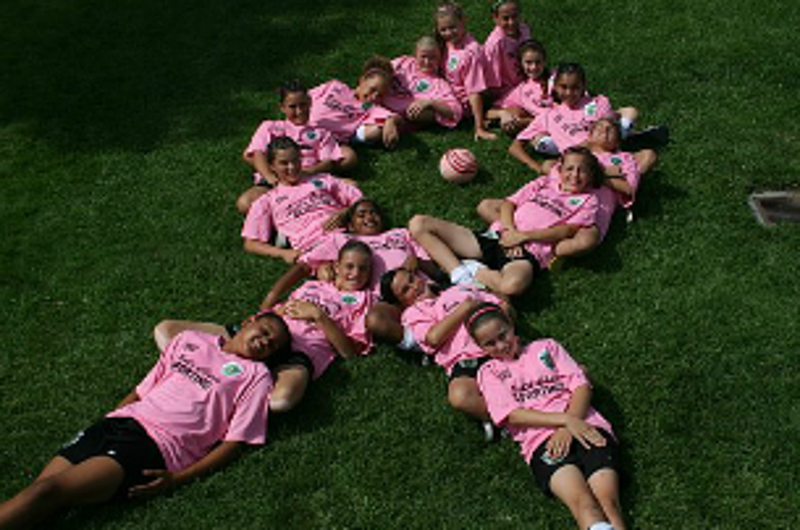 Our youth teams compete in the Cal North and NorCal Premier Soccer Leagues, and every year we place student- athletes in the Cal North Olympic Development Program and NorCal Premier PDP Programs from the District Level to the US National Teams. 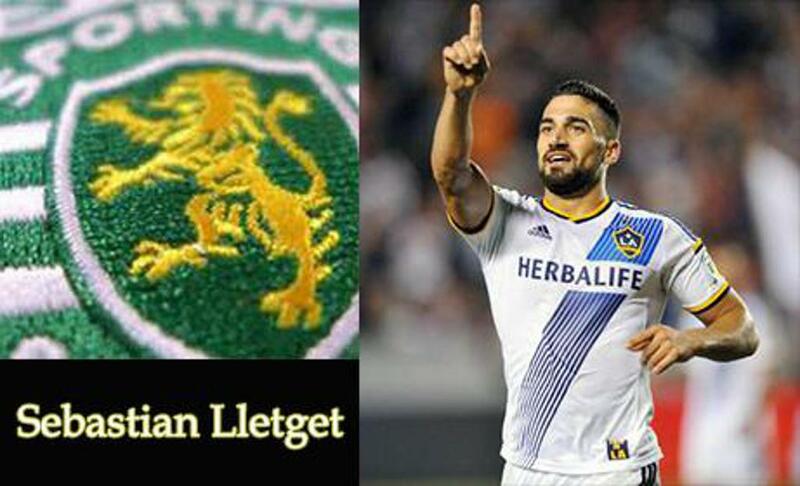 We also have two Amateur Mens Teams that compete in the highest level amateur leagues in the Bay Area. Santa Clara Sporting Invitational 2019 is Almost Here! Click For More Info. Men's Team Finish League Play 18-0-2!! Santa Clara Sporting 00B GREEN Win FINAL 3-0! Congratulations Players and Coaches! We Are Proud of All of You!